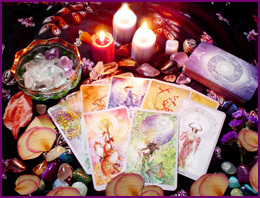 Diane Certified Authentic Psychic Consultant Specializing in Love Relationships Career Happiness With Real Answers And Solutions To Your Questions in Life. We have answers to your questions on love, career, and happiness. We reunite lost love relationships and soul mate unions. All our work is guaranteed and 100% accurate.